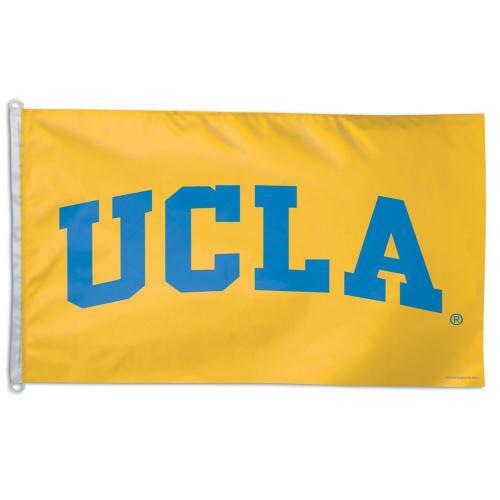 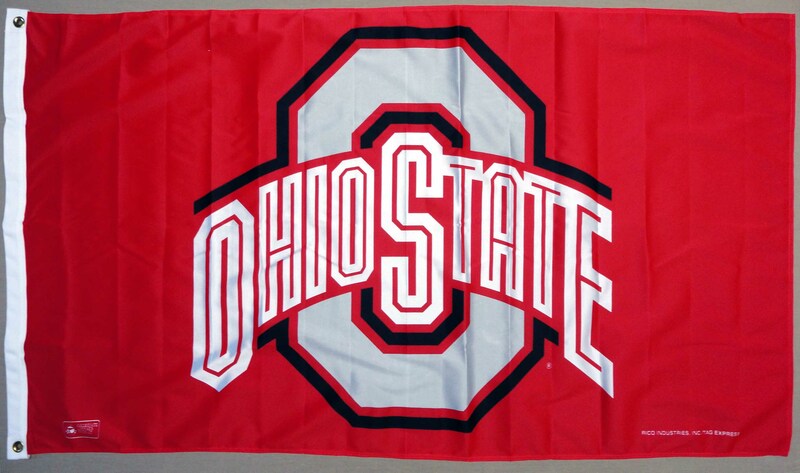 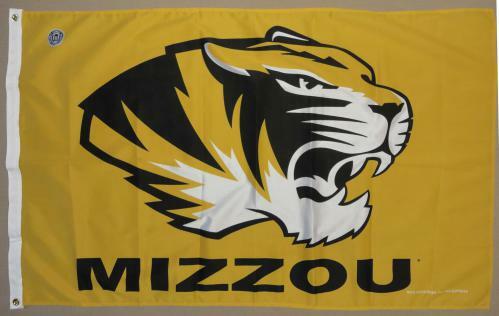 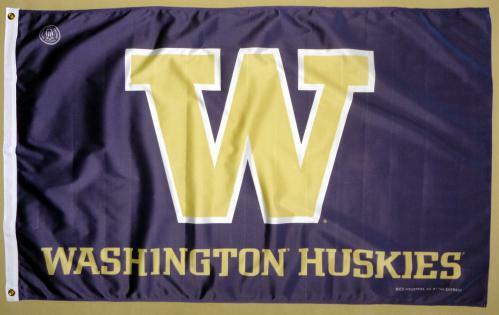 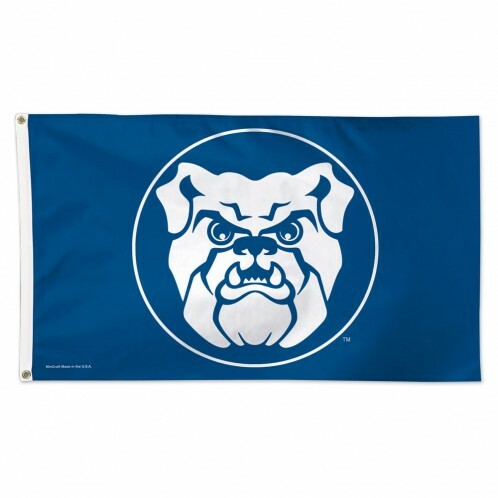 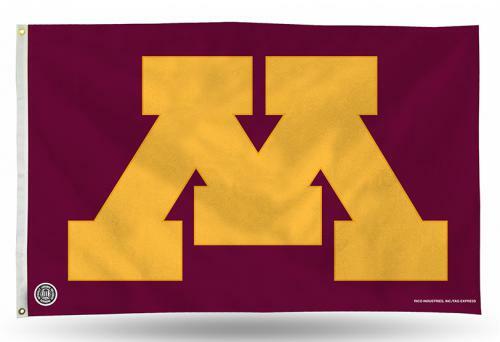 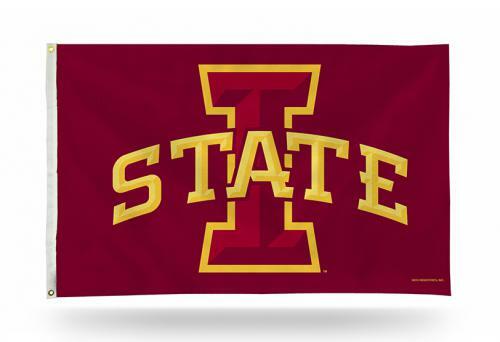 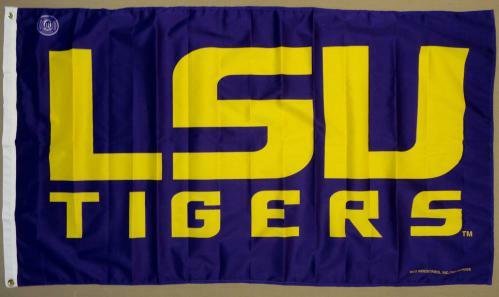 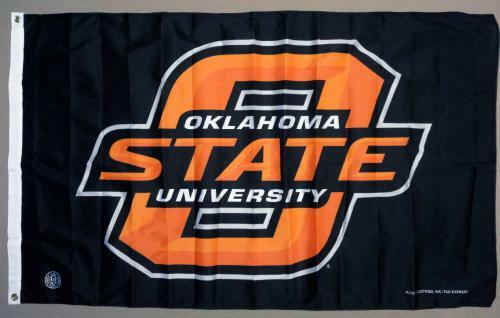 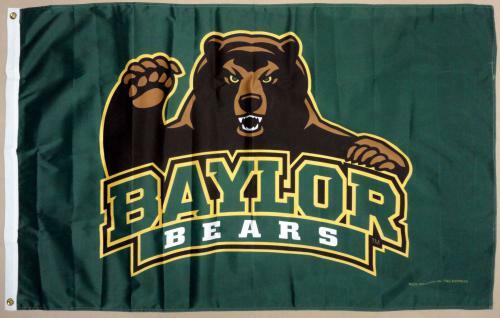 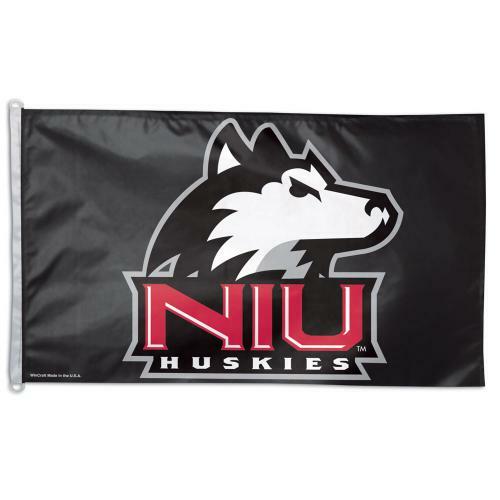 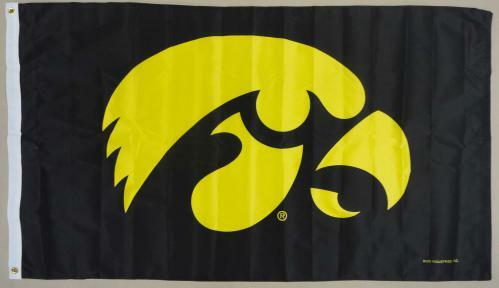 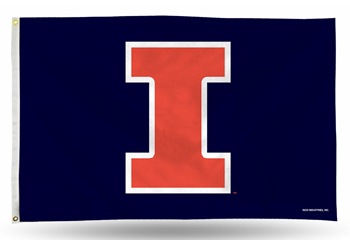 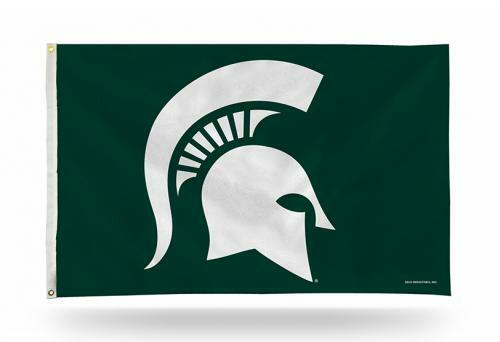 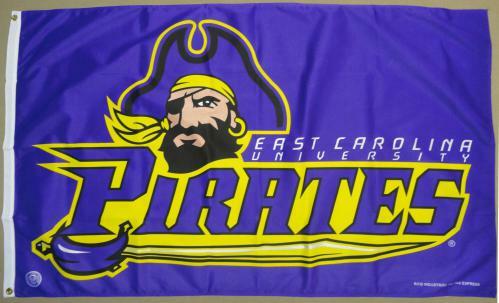 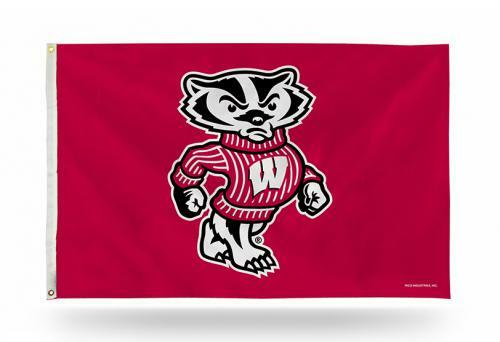 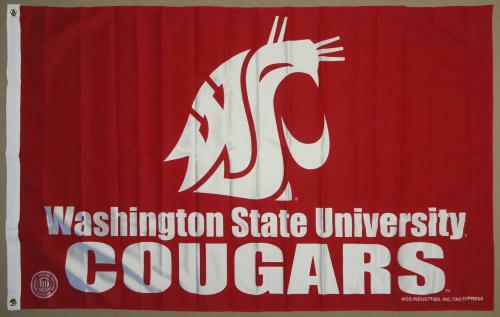 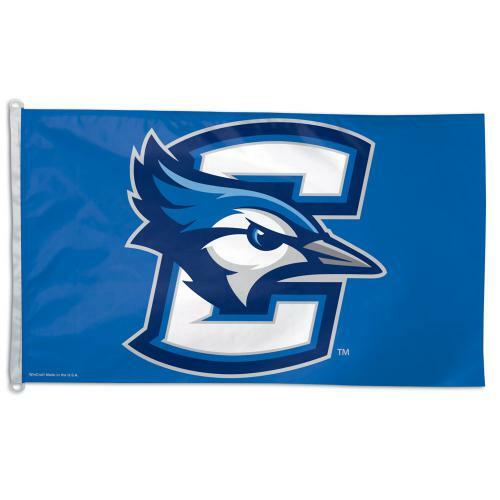 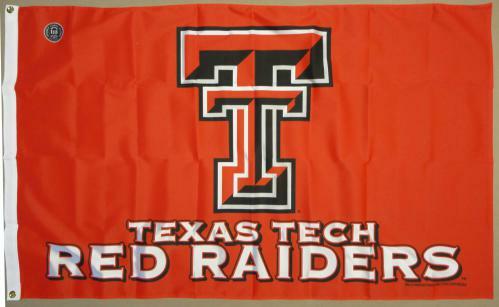 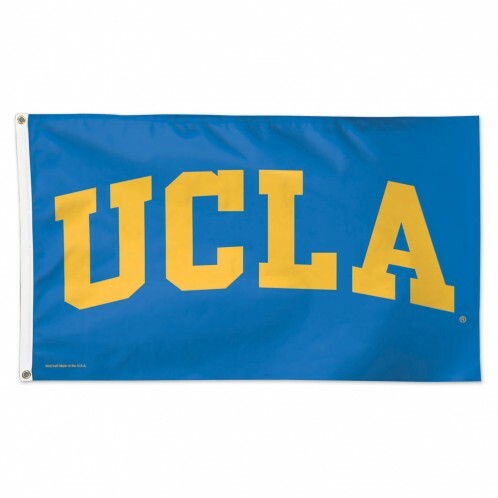 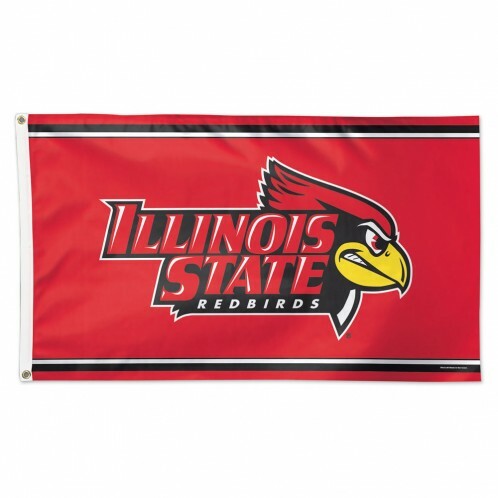 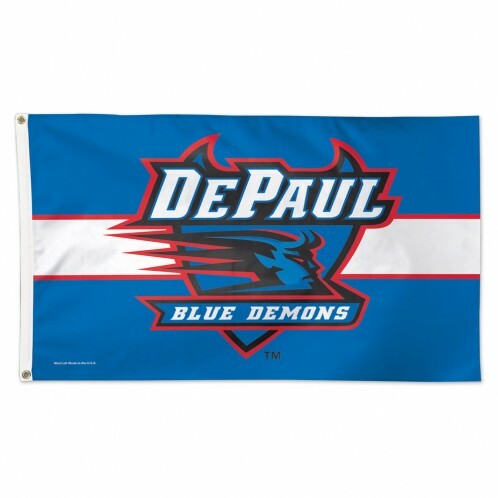 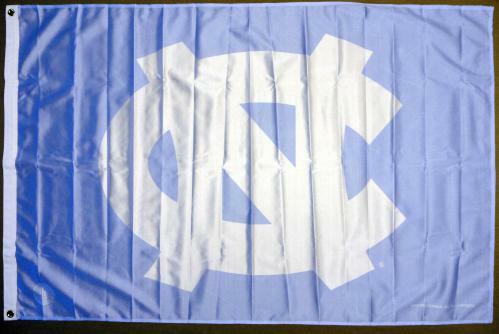 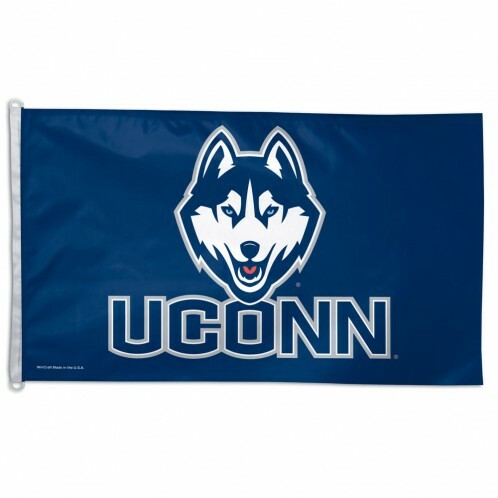 Officially licensed College flags and University flags in 3x5 ft. indoor/outdoor polyester. 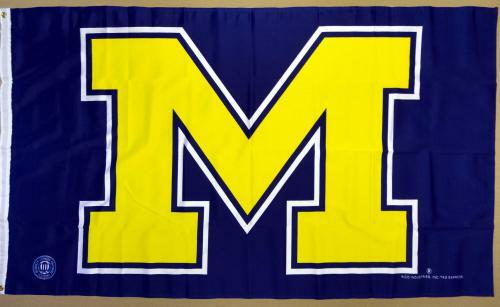 College banners for a growing number of schools - many NCAA teams, including Big Ten, Ivy League, PAC 10, Big East, MAC, Big 12 and other university conferences. 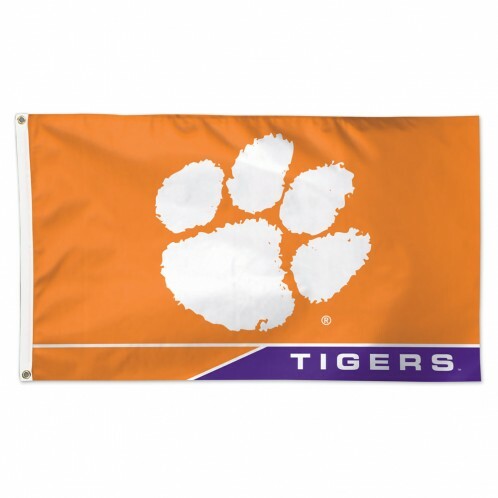 Click on the names below for a picture and description of your favorite college football flags, college basketball flags or any college team flags. 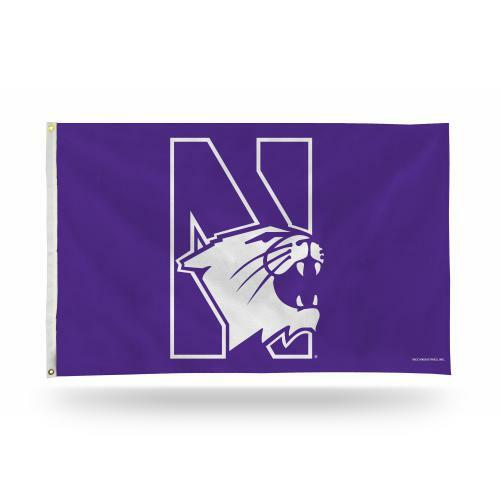 (Please note that licensed NCAA university flag & college flags designs change frequently. 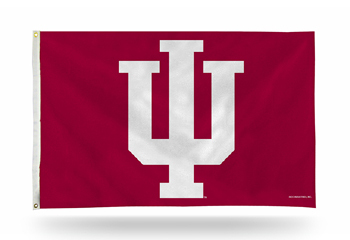 We endeavor to update illustrations of these college flags as soon as they change. 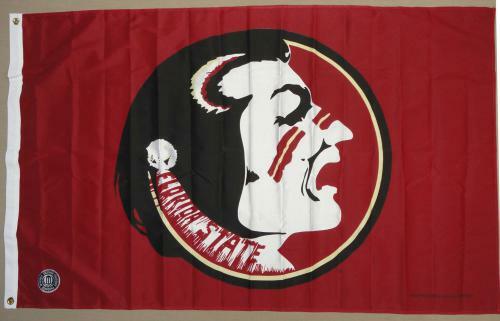 If the currently stocked college flags design doesn't match the picture here, we will contact you prior to shipping).